Welcome to Knutsford ITThank you for visiting our website. If you need some help, please call us on 01565 650022 or send us a message from the 'Contact Us' page and we will get back to you! 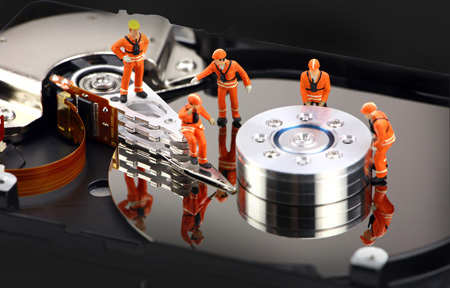 We can recover data from corrupted hard drives and flash drives. Give us a call or come in store for more information. 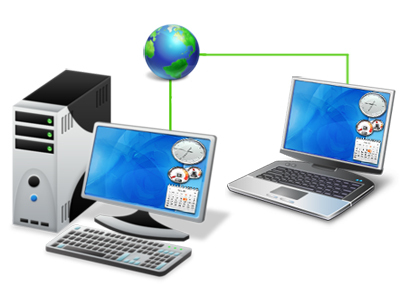 Please click here to download our remote support client. If you need help, give us a call to discuss your requirements! 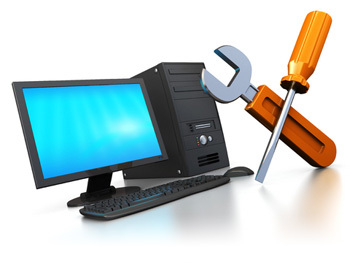 Got a broken computer? Come in store today and we'll get it fixed!